I needed this post today. Well put. 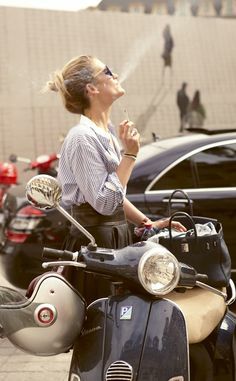 I’m going to go find Vespa smoker right now. Reblogged this on Katie Tomato.